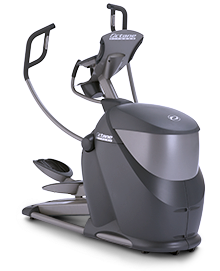 Ultra-durable, before they ever get to a fitness floor, Octane Fitness elliptical machines undergo comprehensive quality and reliability testing, so clubs can count on ease of ownership and smooth performance. 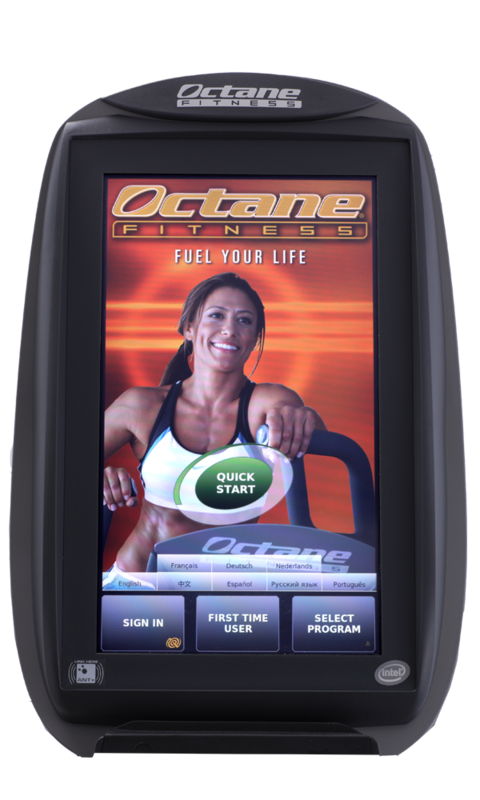 Octane also tests its equipment in busy health clubs to ensure that they withstand the ultimate wear and tear, 24/7. 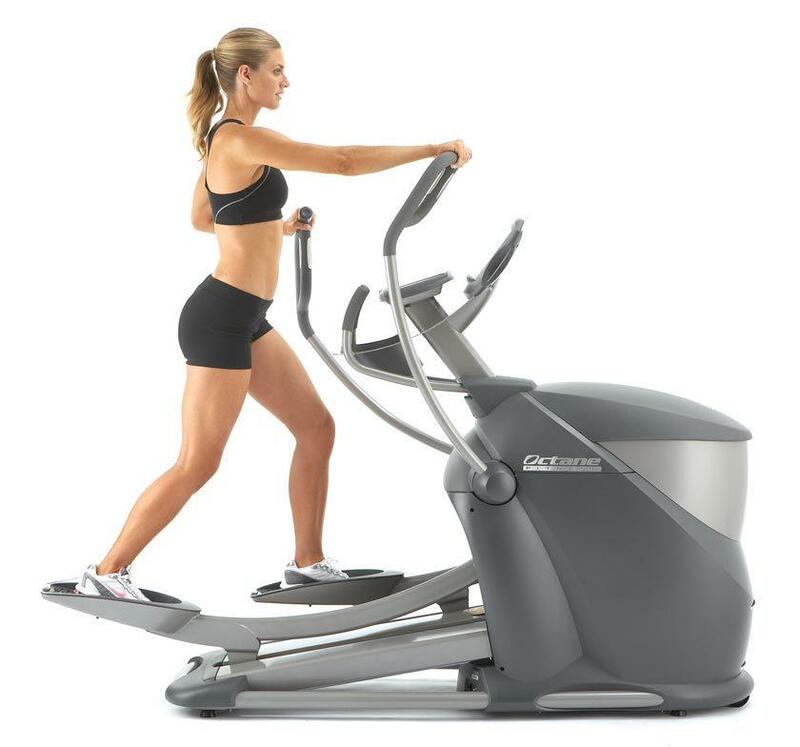 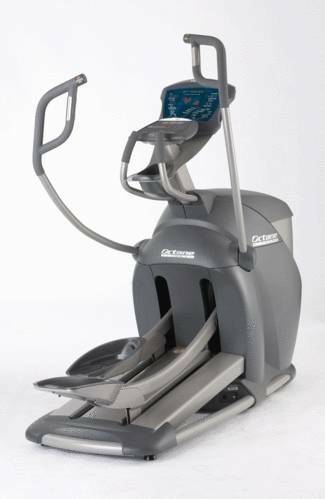 Built to last and exceed expectations, these ellipticals quickly become the favorite of your members and your management team. 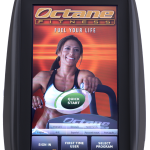 Kick start your members’ motivation and generate a big buzz on the cardio floor with Octane’s exclusive new CROSS CiRCUIT, that adds incredible energy and interest – along with efficiency and results! 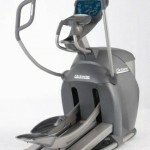 Uniquely combines strength and cardio intervals for individual workouts, or personal training one-on-one sessions, small group or class sessions.